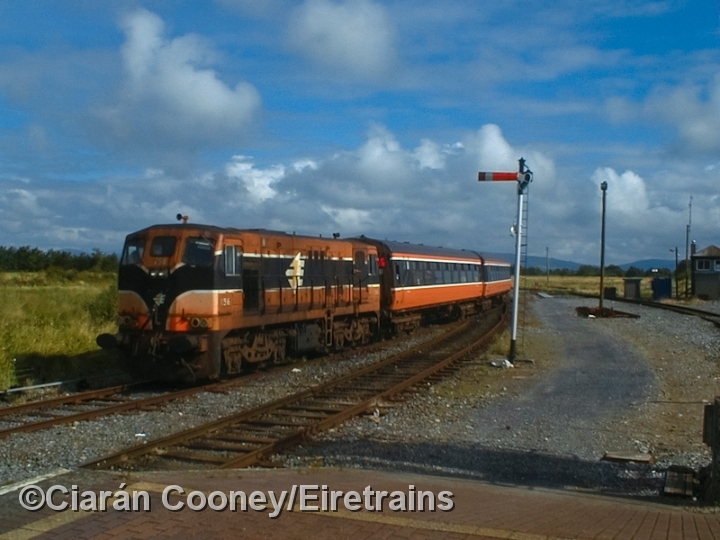 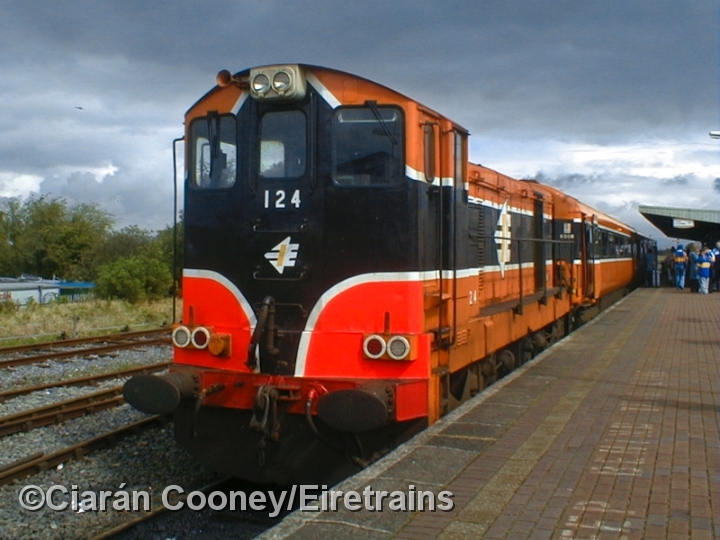 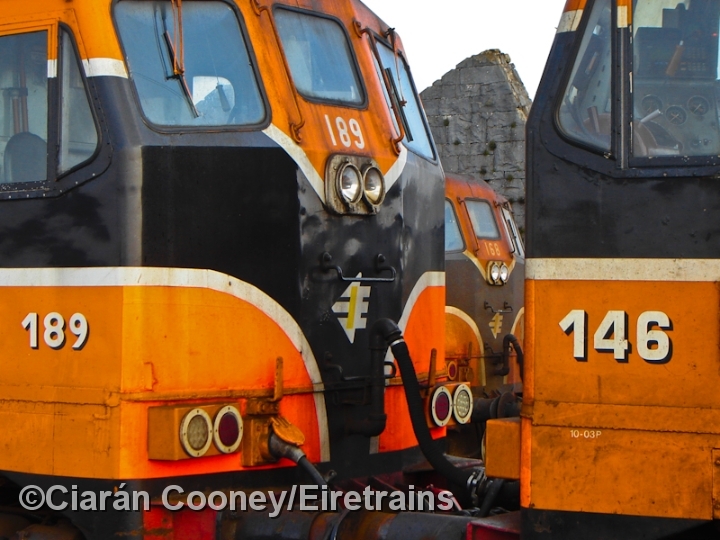 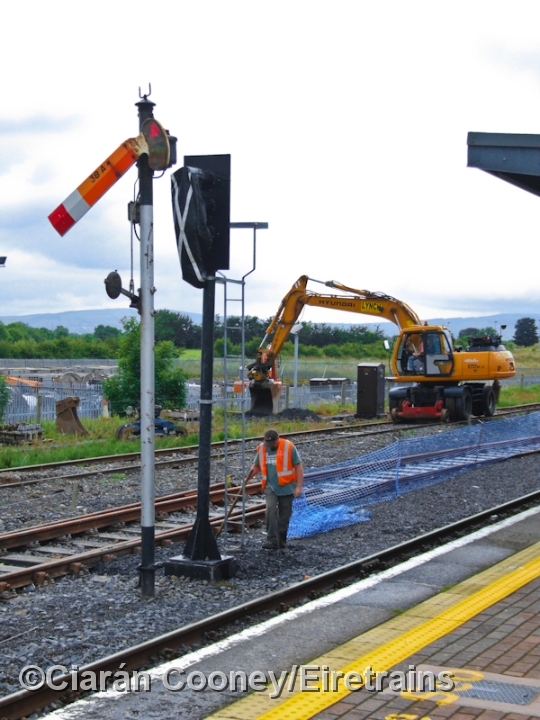 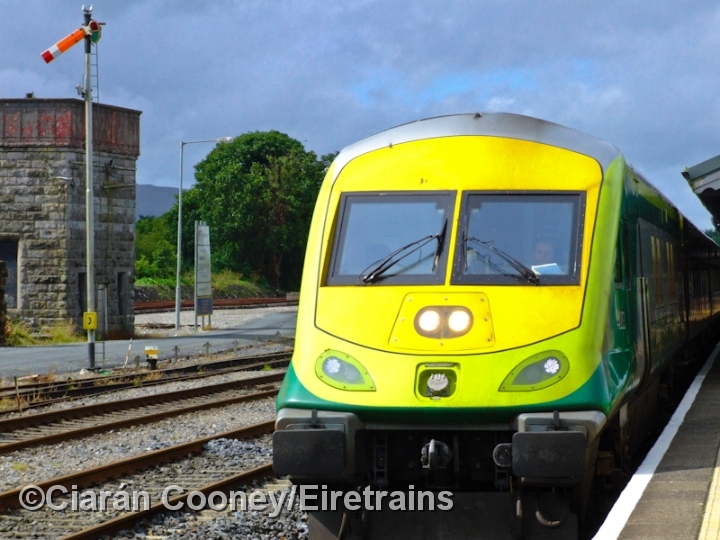 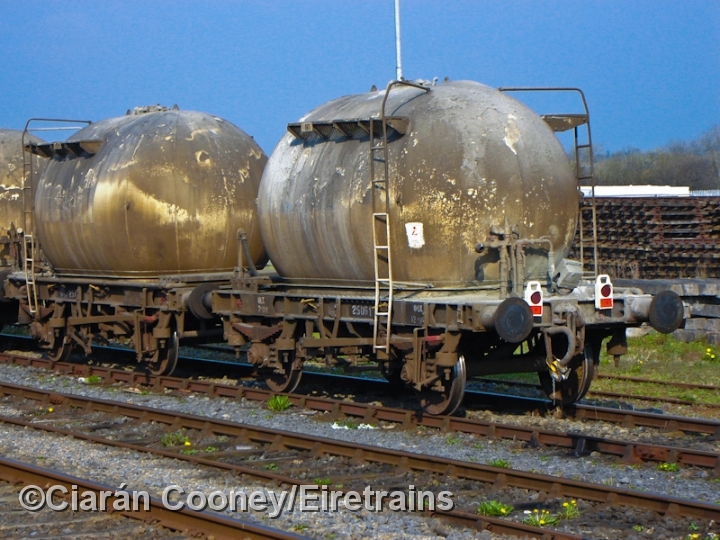 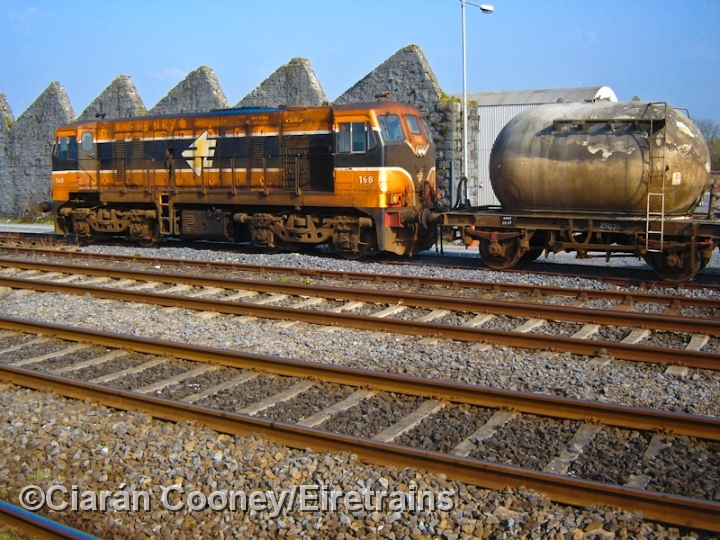 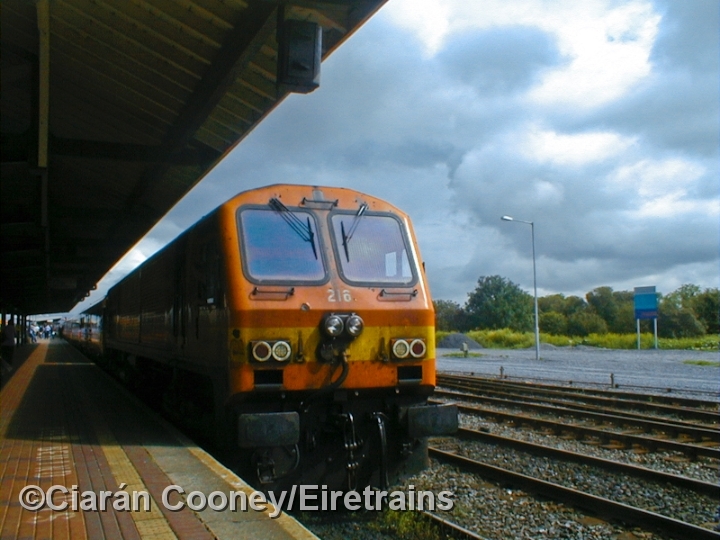 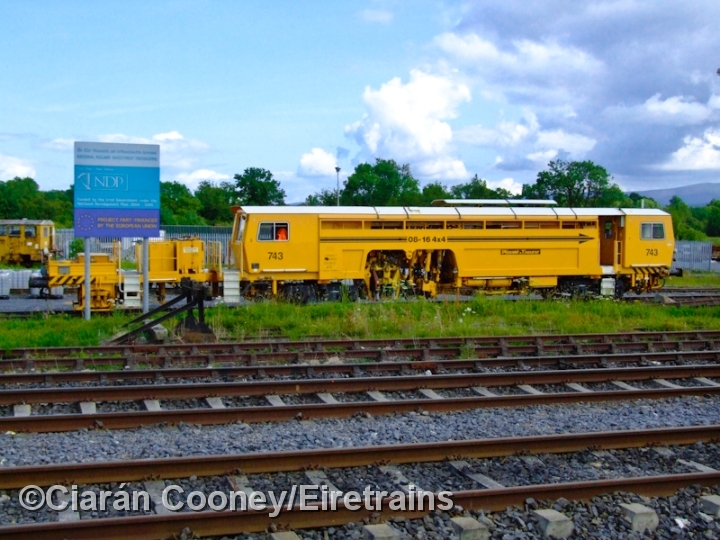 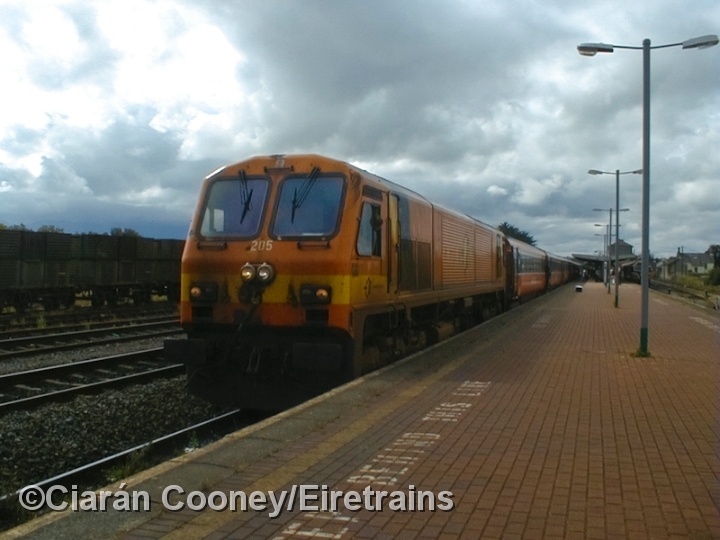 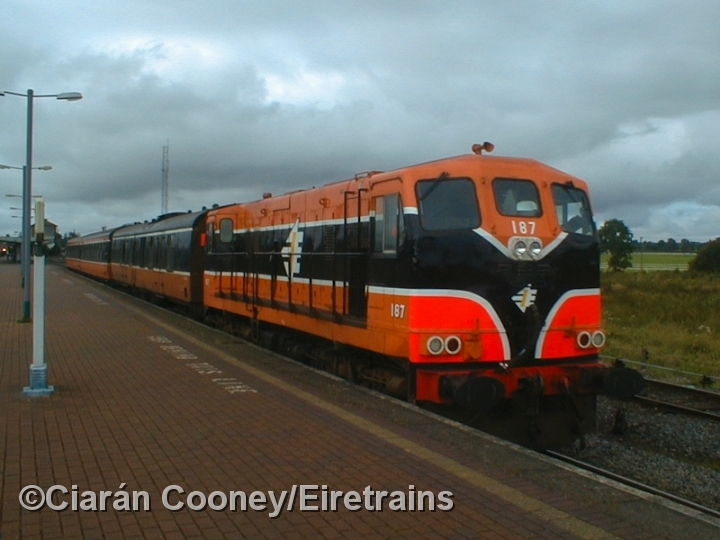 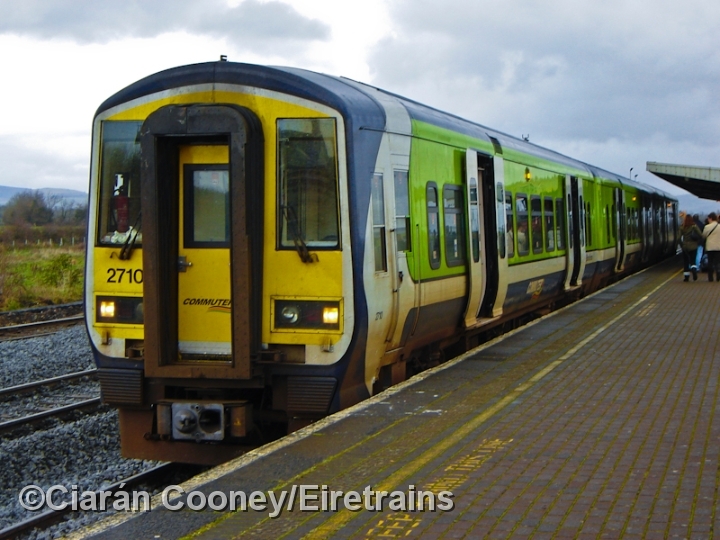 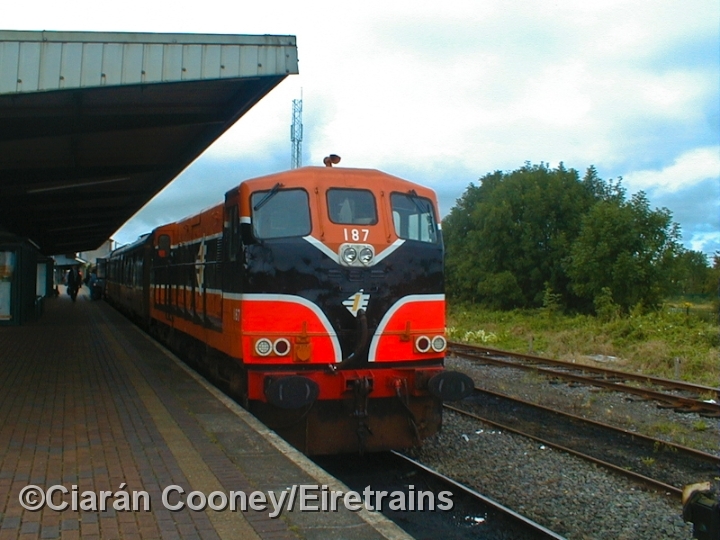 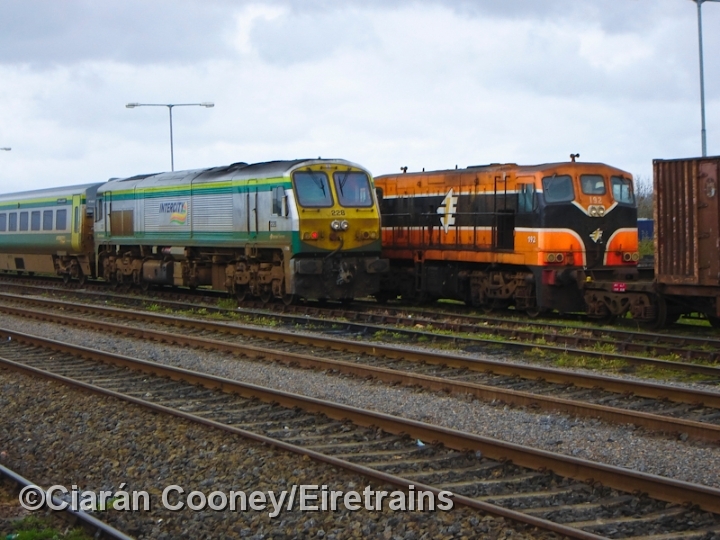 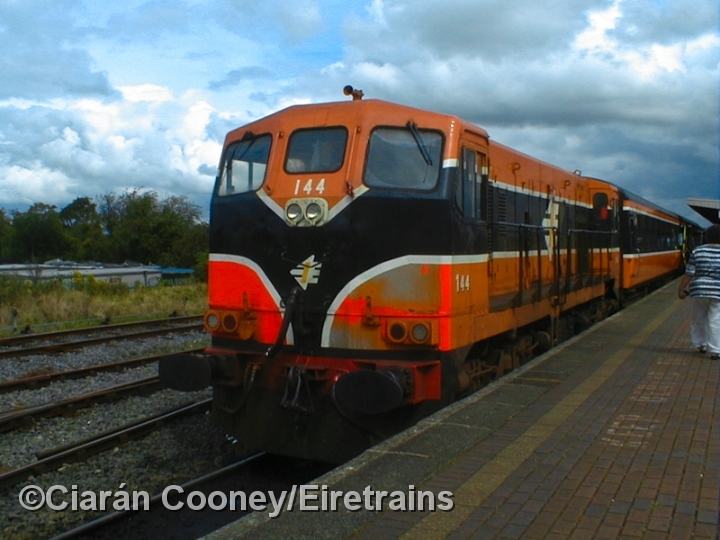 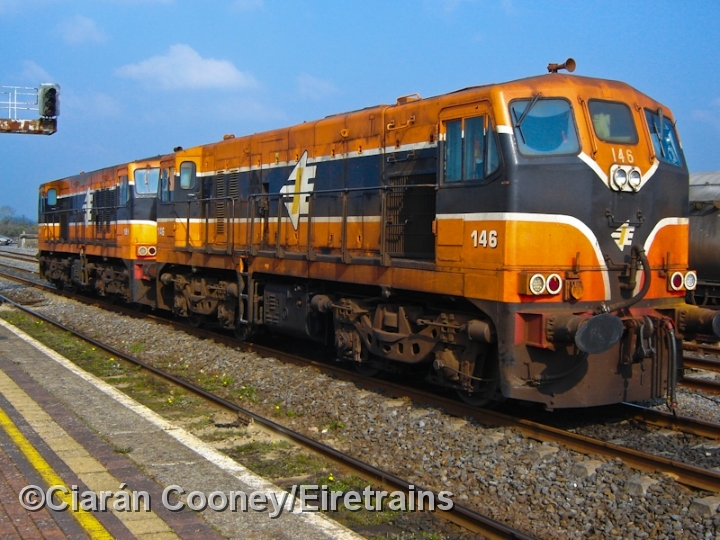 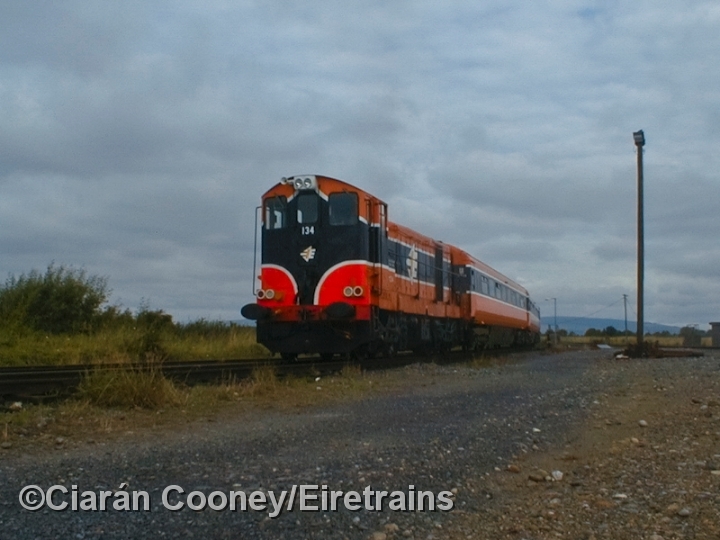 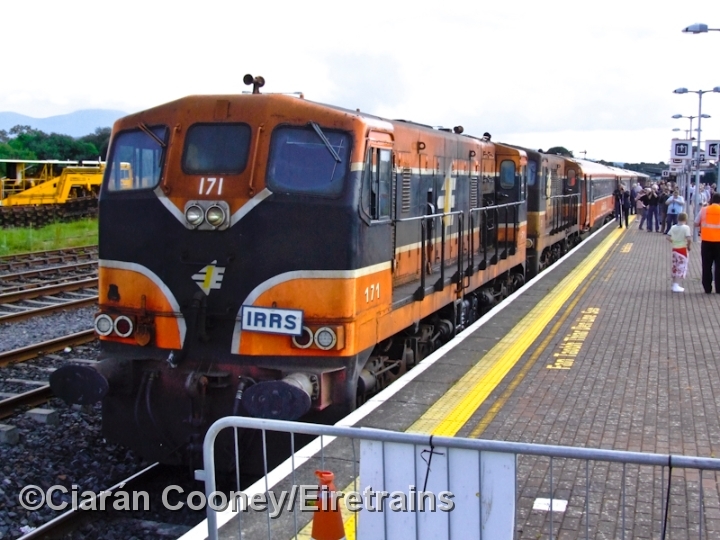 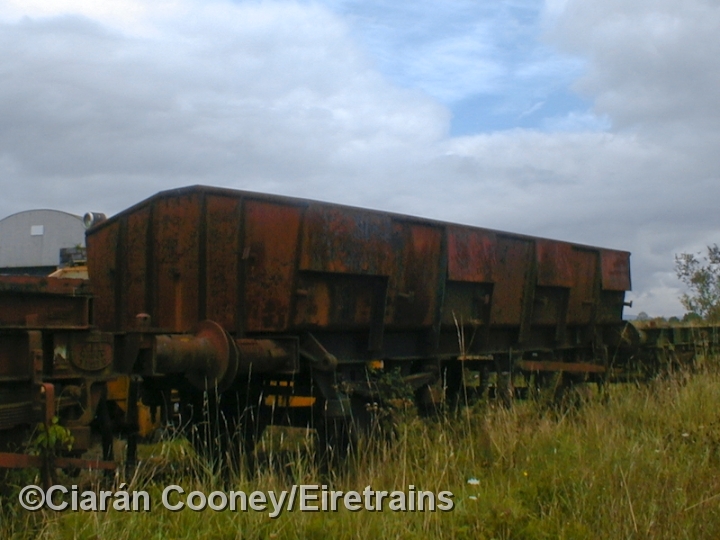 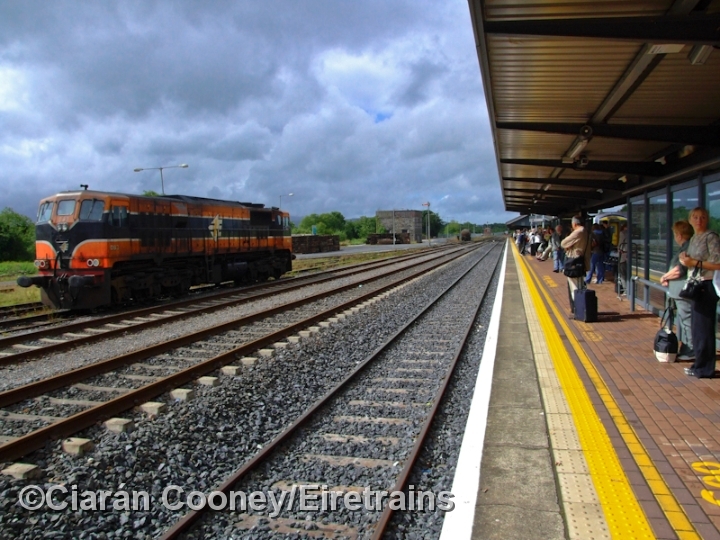 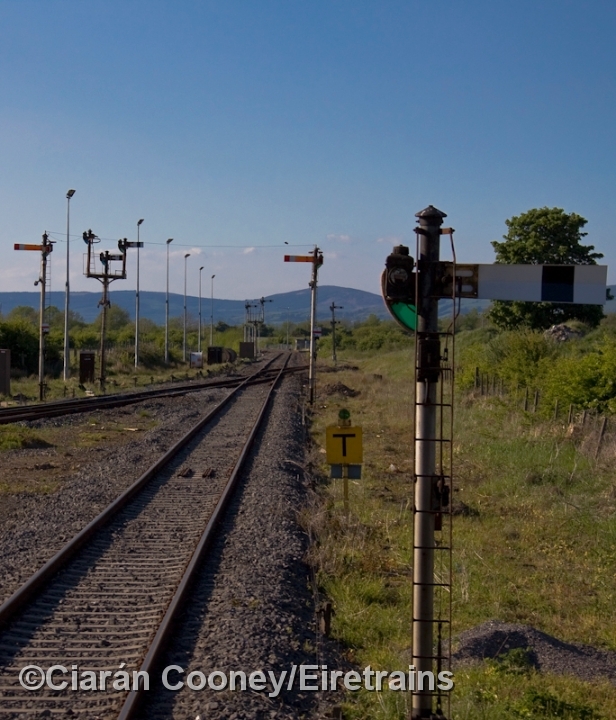 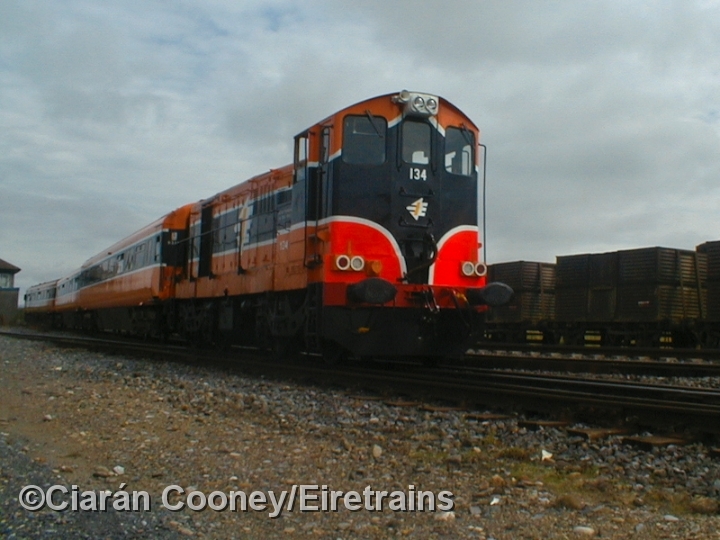 Limerick Junction is an important interchange location for passengers on the Irish Rail network. 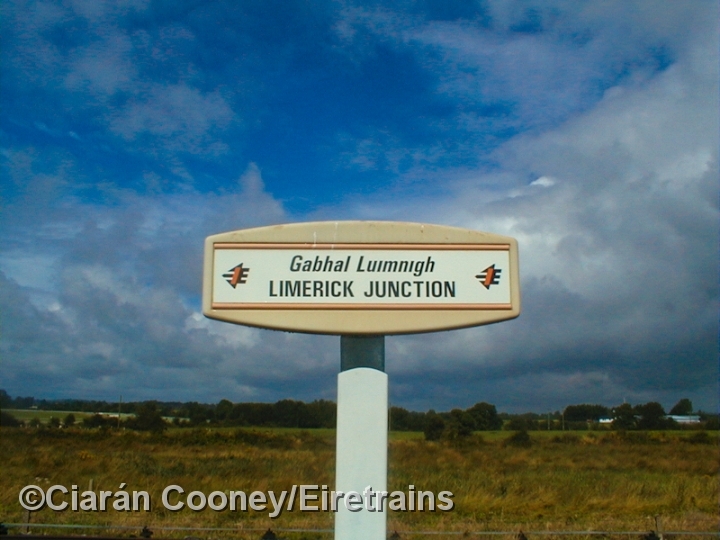 Opened by the Great Southern & Western Railway in July 1848, in conjunction with the opening of the Waterford & Limerick Railway's line from Limerick City. 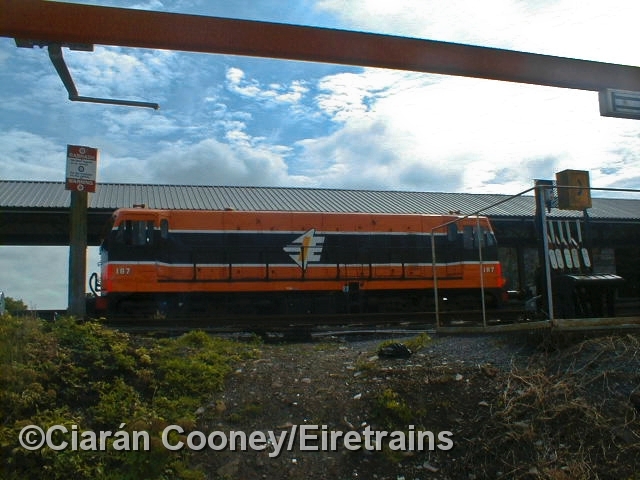 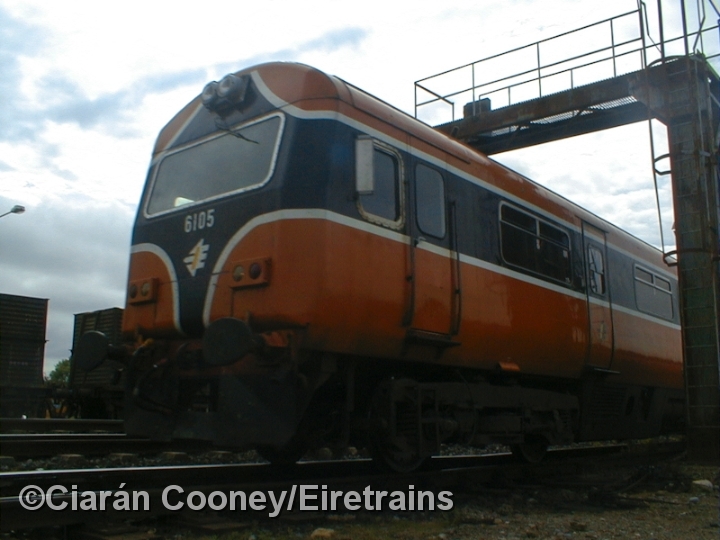 From its opening in 1848 until CIE relayed the track and altered the station layout in 1967, every train on the Dublin to Cork main line had to reverse into its single long island platform. 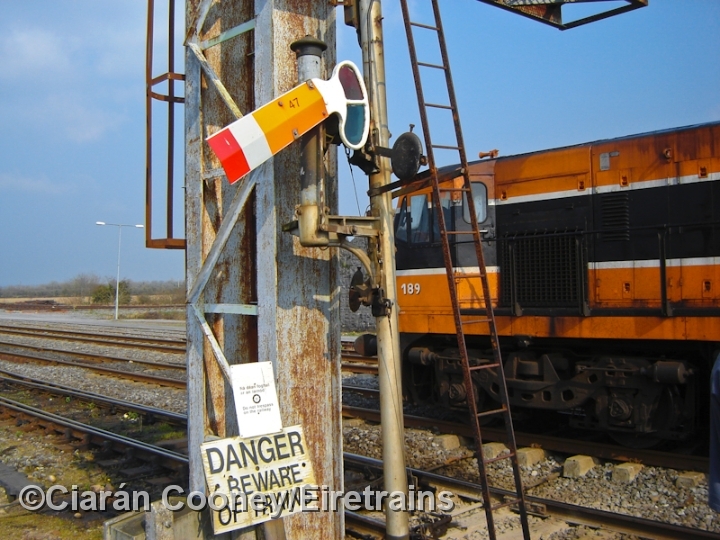 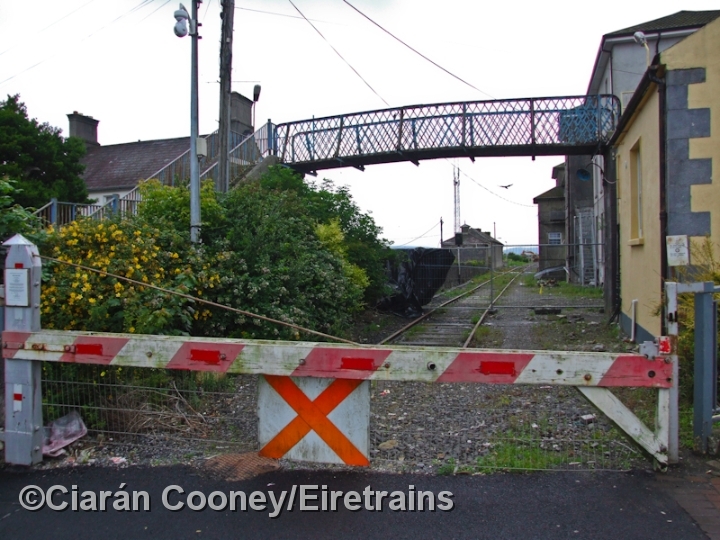 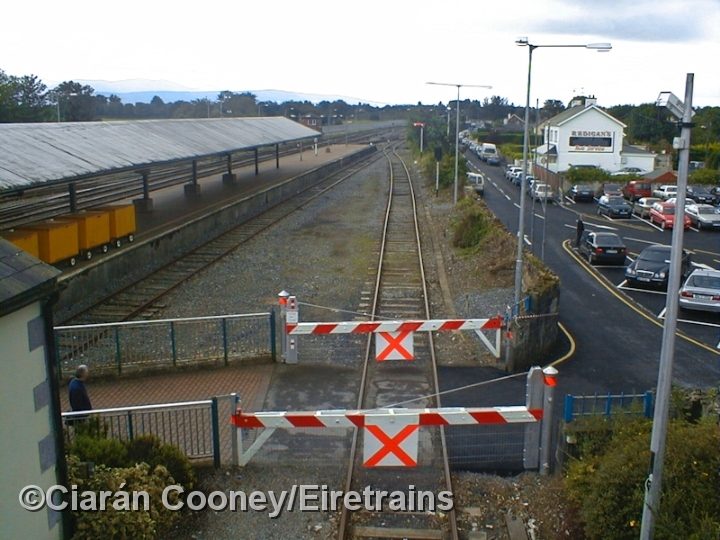 Trains coming from the east & west have still have to cross the Dublin to Cork line on a flat crossing adjacent to Limerick Jct north cabin, and then have to reverse into the platforms. 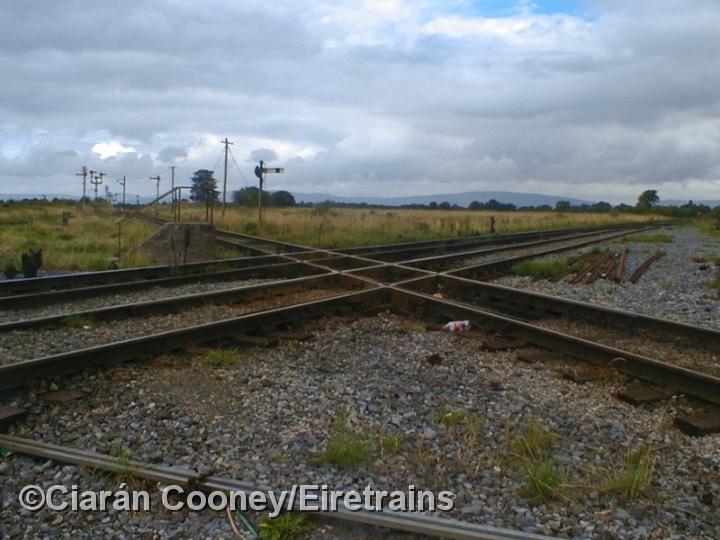 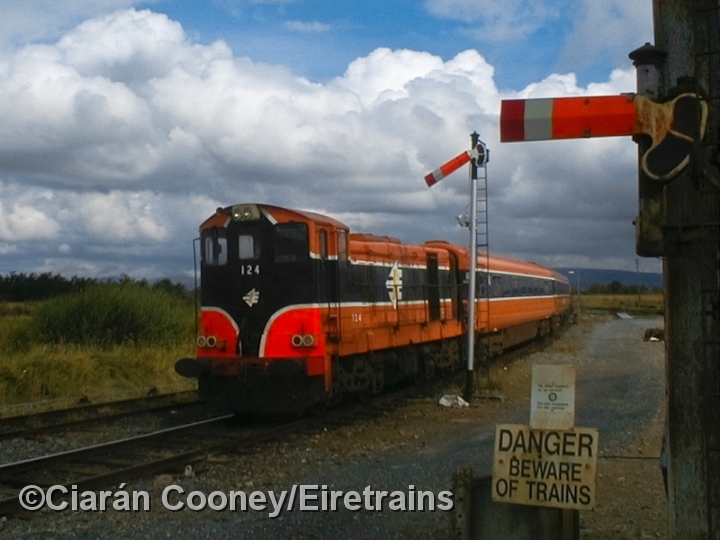 In 1967, CIE also built the 'direct curve'; a line that allows Dublin-Limerick trains to avoid the junction altogether by bypassing it to the north of the station. 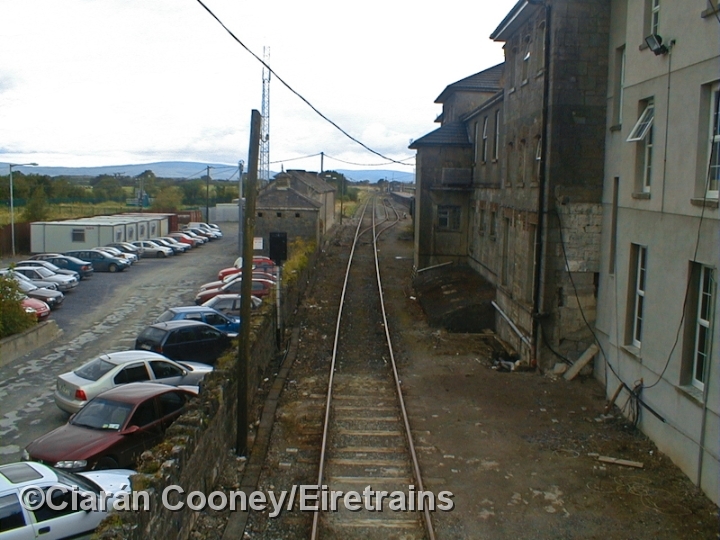 Limerick Junction once had four platforms, the 4th accessed by a line that ran around the back of the station building, but this was taken out of use in 2006. 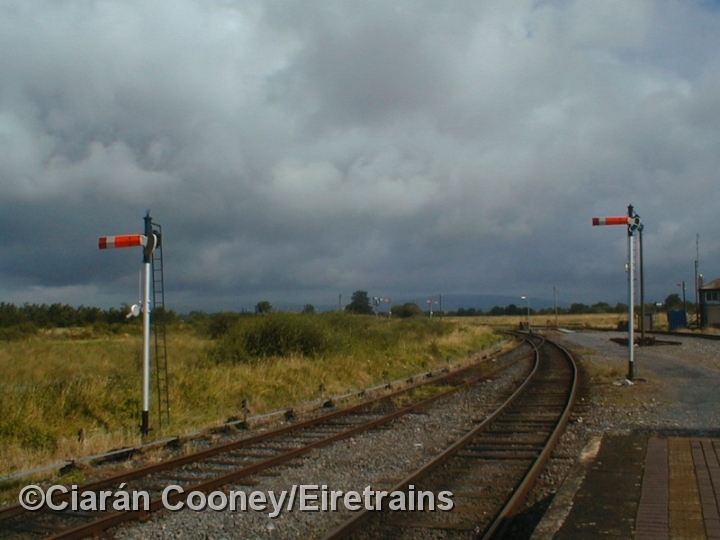 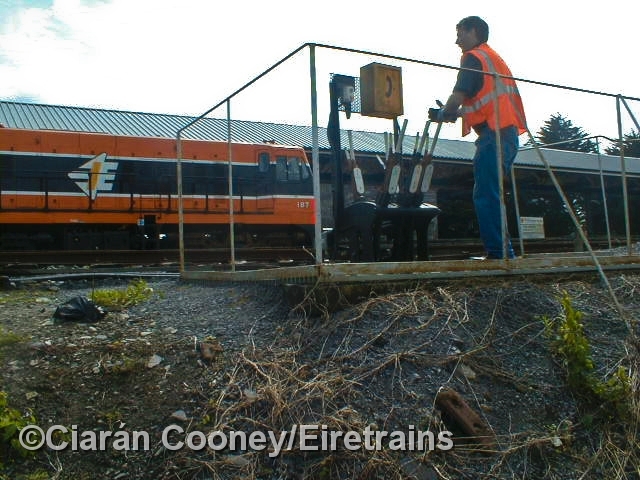 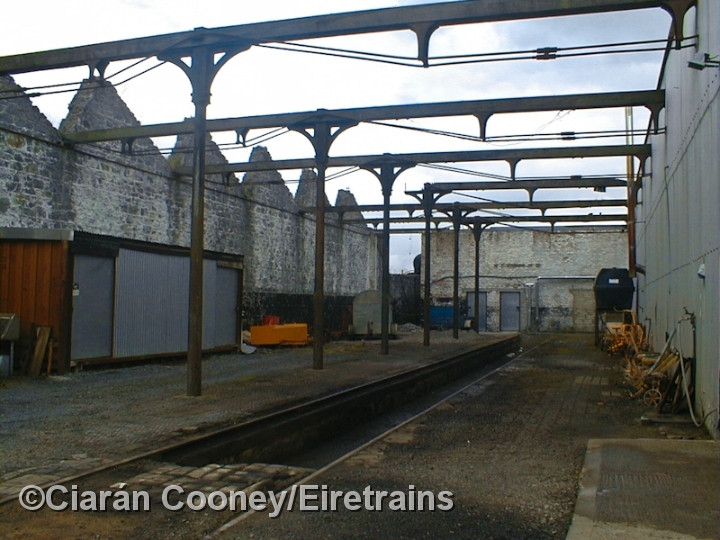 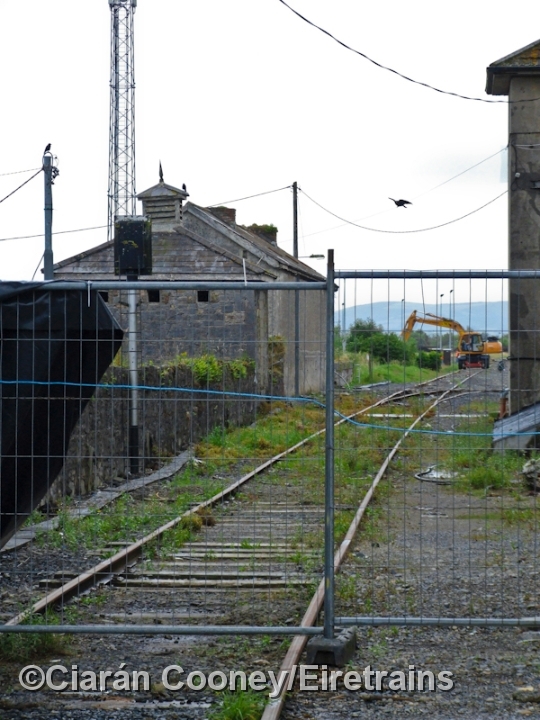 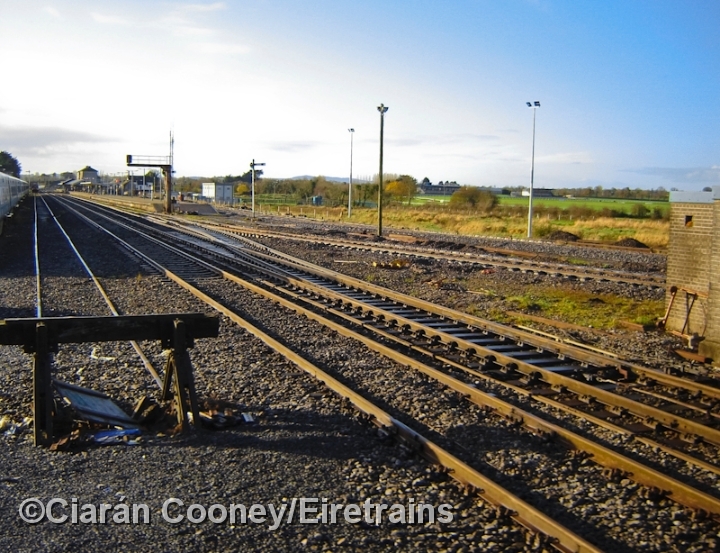 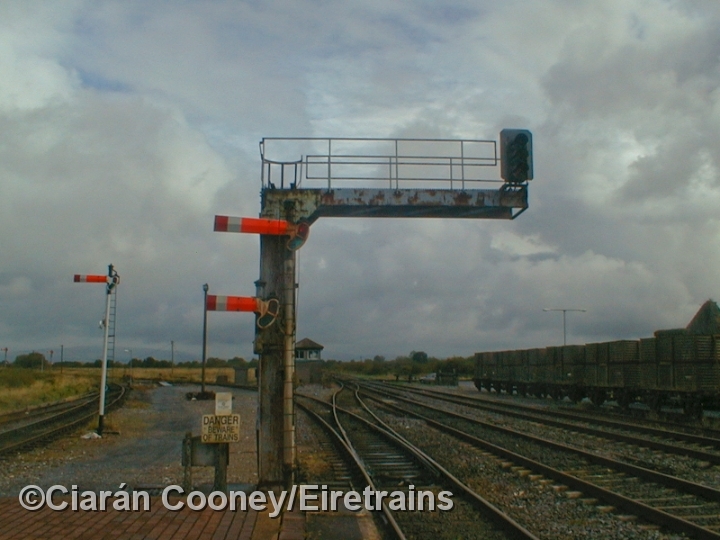 Nowadays only the northern end of the long platform remains in use for up & down main line trains, while a bay platforms serves Limerick and Waterford line services. 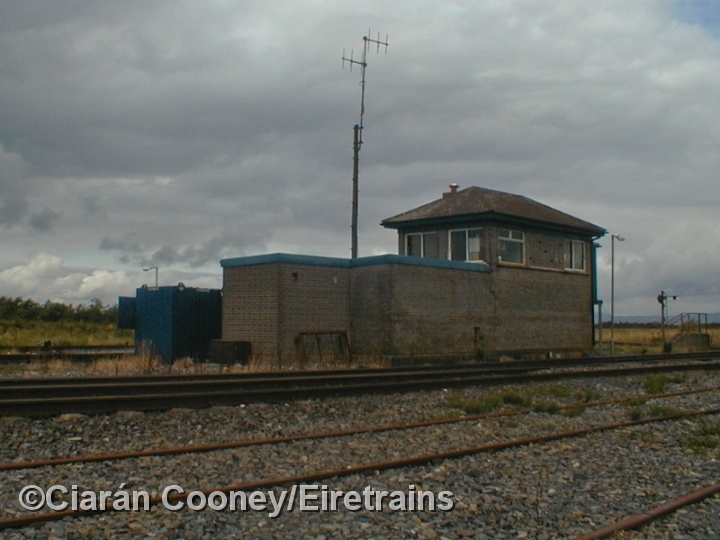 On the east side of the station is the former loco shed and water tower, used by engineering trains. 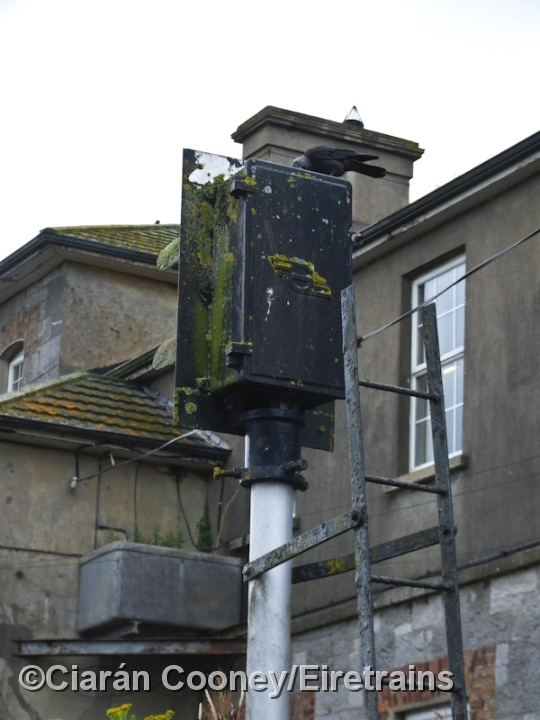 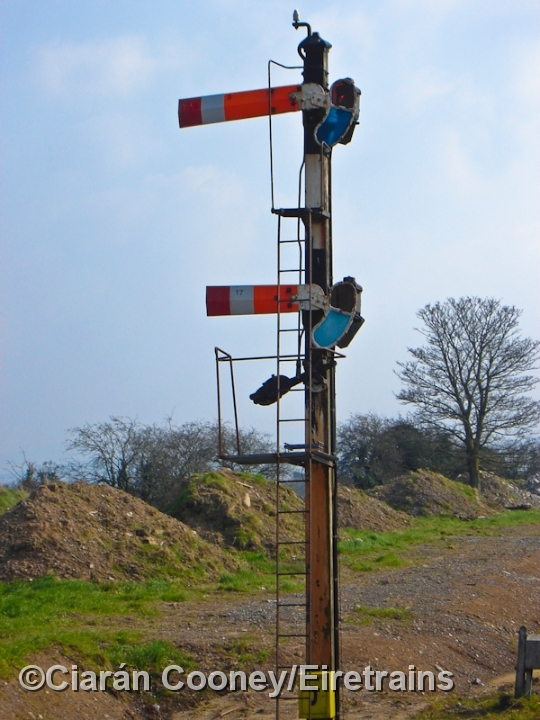 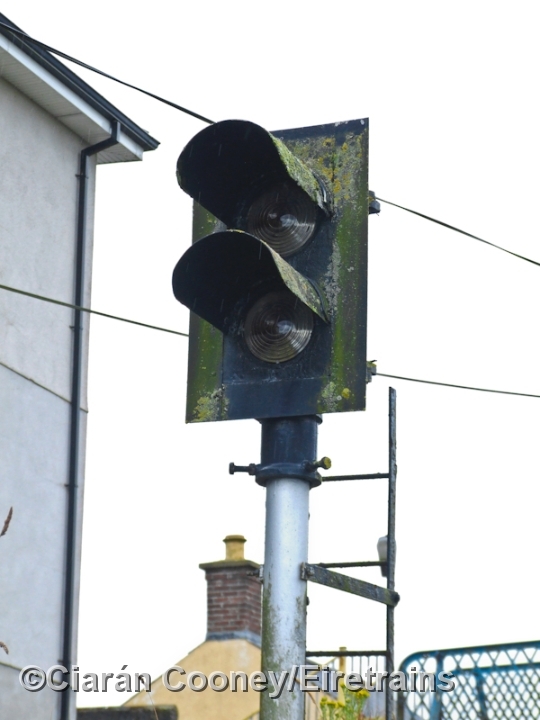 Both the north and south end signal cabins at the junction were taken out of use in 2011, and the old semaphore signals were replaced by modern colour light types.